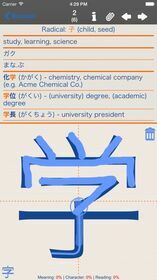 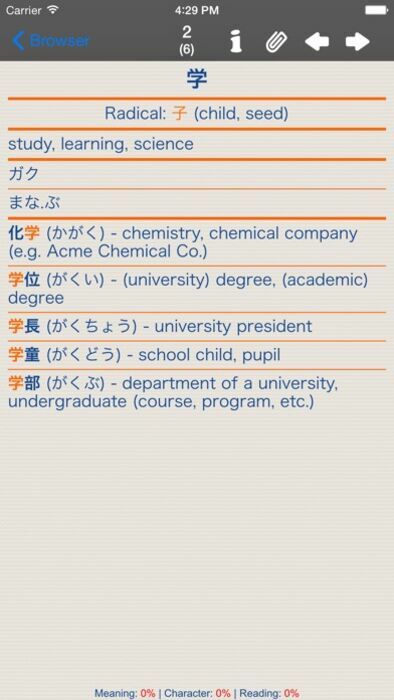 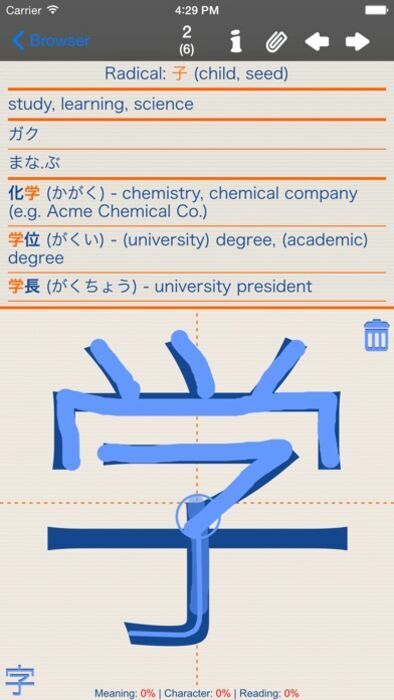 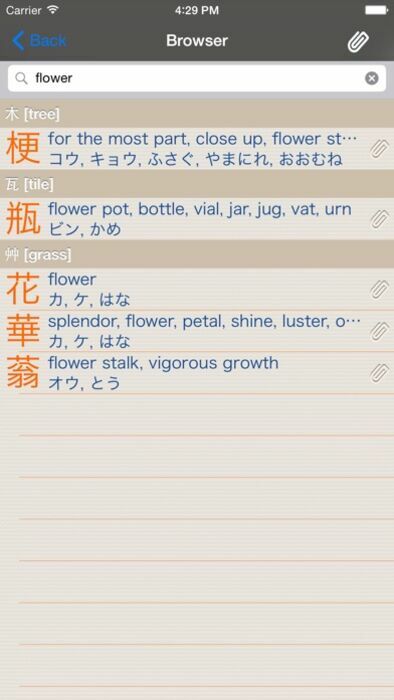 Kanji LS Touch is an App for iPhone/iPod Touch & iPad for learning japanese kanji. 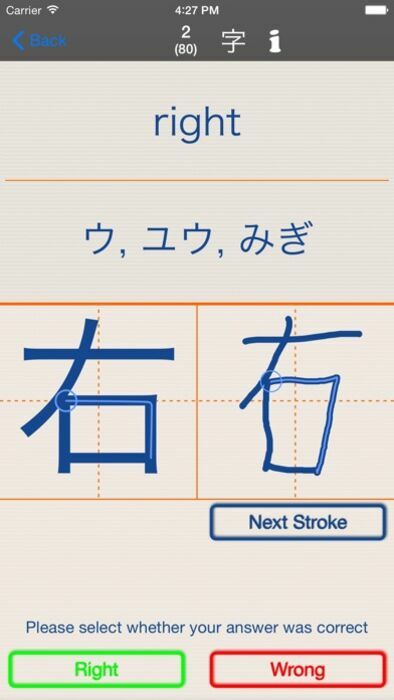 It utilizes the unique touch interface to intuitively teach you how to draw the Kanji by displaying strokeorder guidelines. 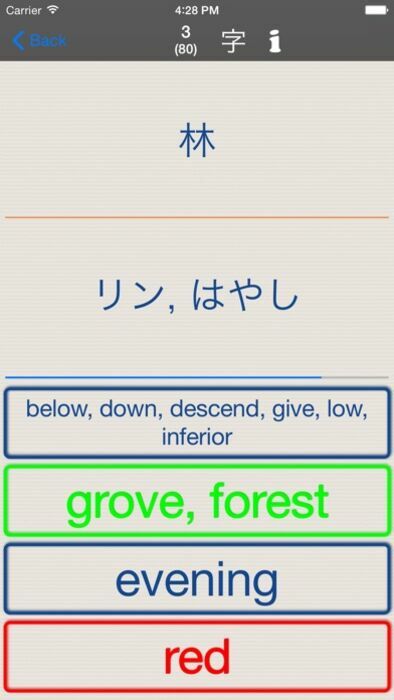 But that's just one of the many great features helping you learning Kanji.